US intelligence agencies – the eponymous American spies – are exceedingly aggressive, pushing and sometimes bursting through the technological, legal and political boundaries of lawful surveillance. Written for a general audience by a surveillance law expert, this book educates readers about how the reality of modern surveillance differs from popular understanding. 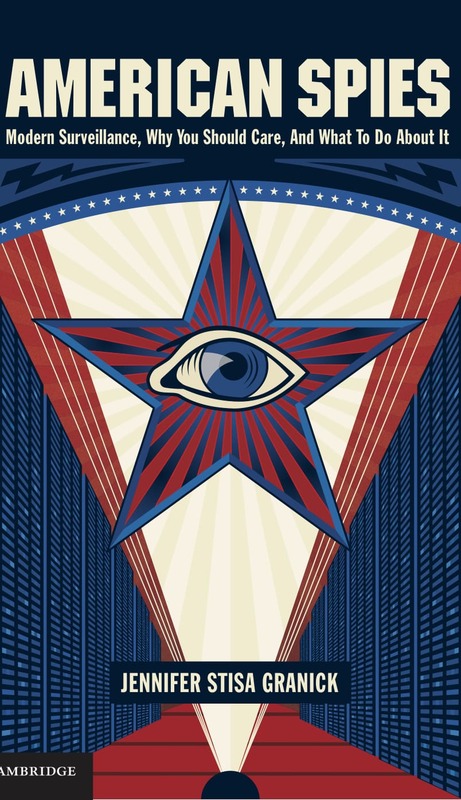 Weaving the history of American surveillance – from J. Edgar Hoover through the tragedy of September 11th to the fusion centers and mosque infiltrators of today – the book shows that mass surveillance and democracy are fundamentally incompatible. Granick shows how surveillance law has fallen behind while surveillance technology has given American spies vast new powers. She skillfully guides the reader through proposals for reining in massive surveillance with the ultimate goal of surveillance reform.